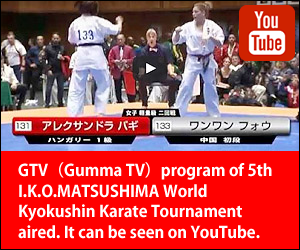 [IKO　MATSUSHIMA]　INTERNATIONAL KARATE ORGANIZATION KYOKUSHINKAIKAN » Blog Archive » Ukrainian Kyokushinkaikan karate championship was held in Lutsk on 24th Mar.2018. 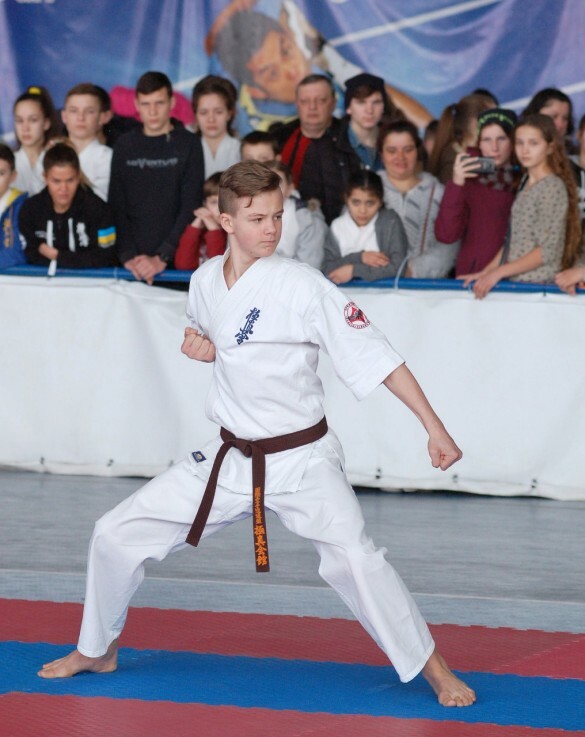 Ukrainian Kyokushinkaikan Karate championship among juniors was held in Lutsk on March 24th, 2018. 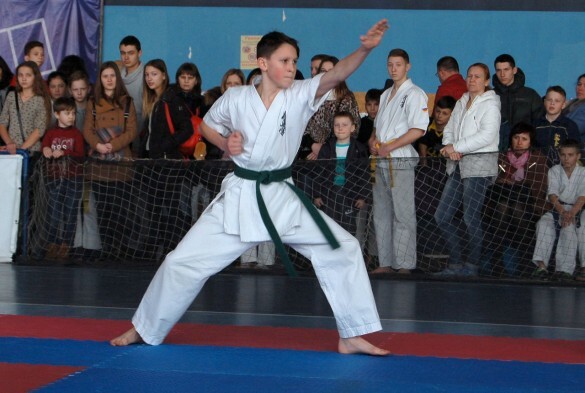 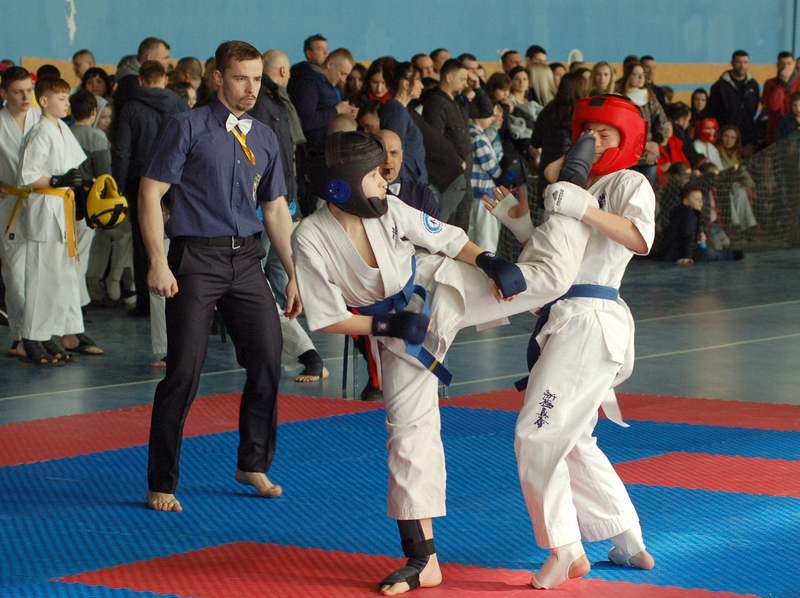 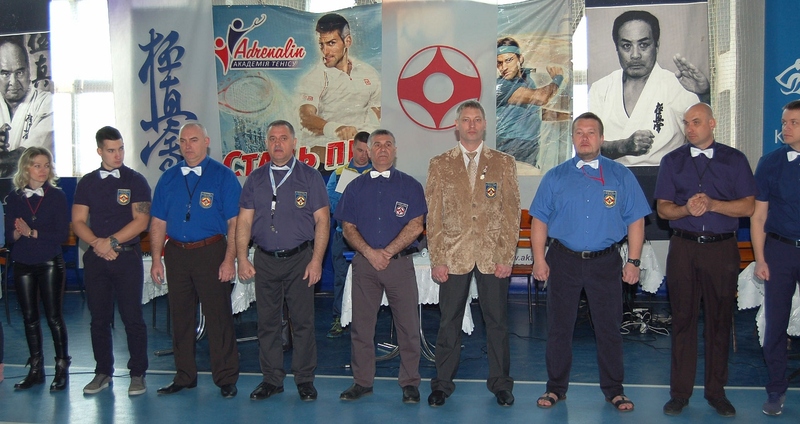 The championship was organized by Ukrainian kyokushinkaikan karate federation and its Volyn branch, directed by the head of the federation Shihan Dmytro Volynets (5th dan, Lutsk). 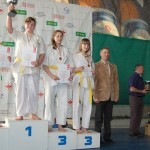 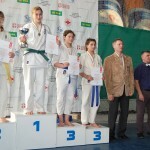 The competition was conducted under supervision of the Ministry of Youth and Sports of Ukraine. 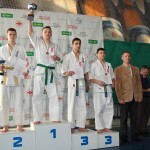 170 sportsmen from 11 regions of Ukraine and Belarus took part in the championship. 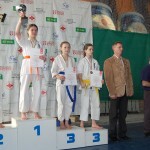 In total, there were 22 weight categories. 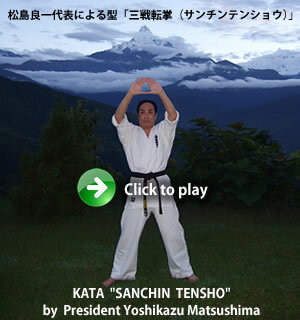 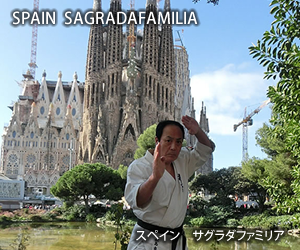 This year kata competition was introduced to the championship, and 35 karatekas competed in the innovation.